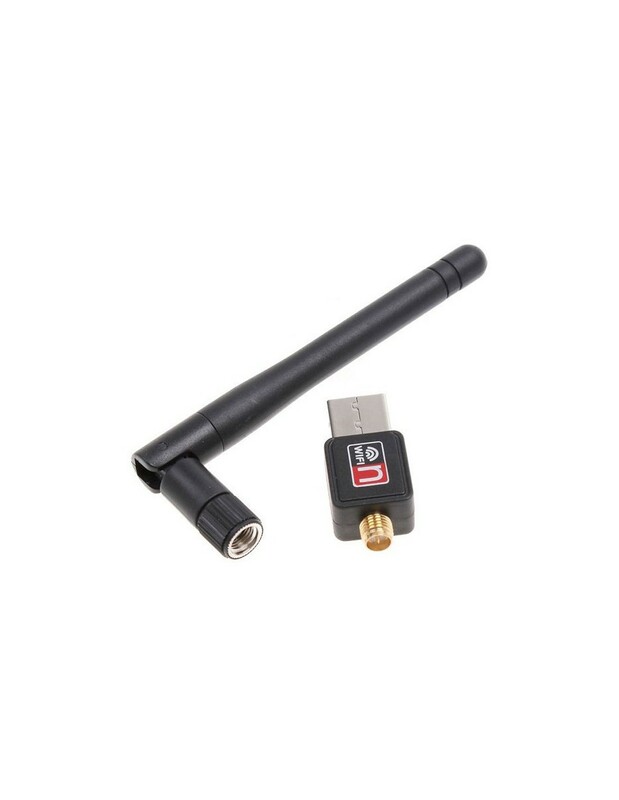 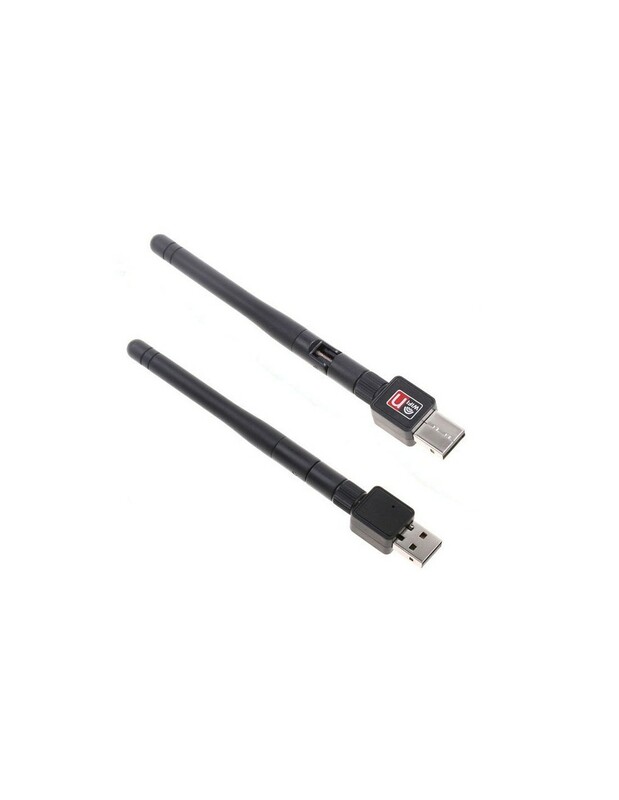 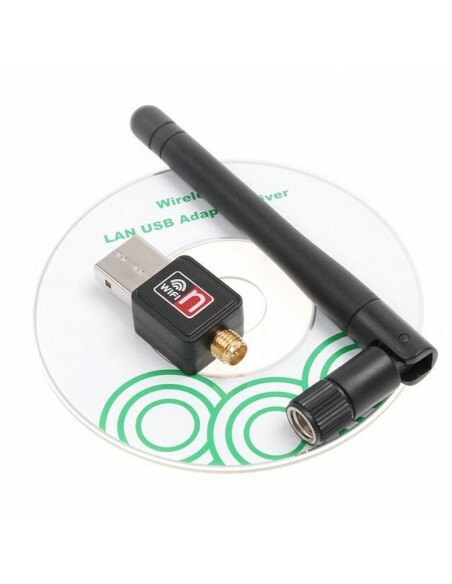 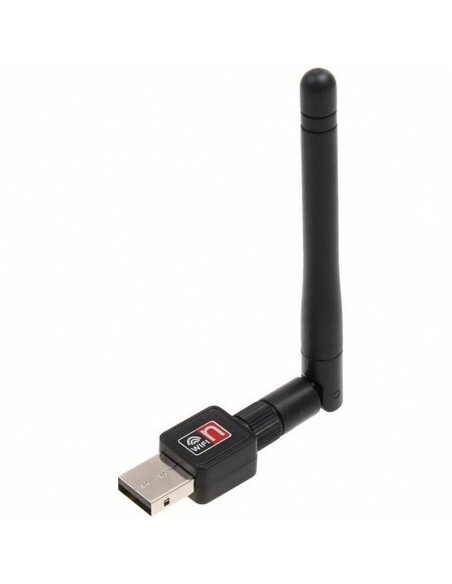 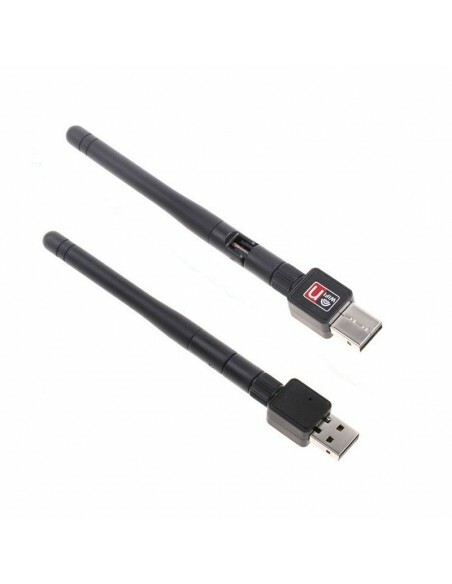 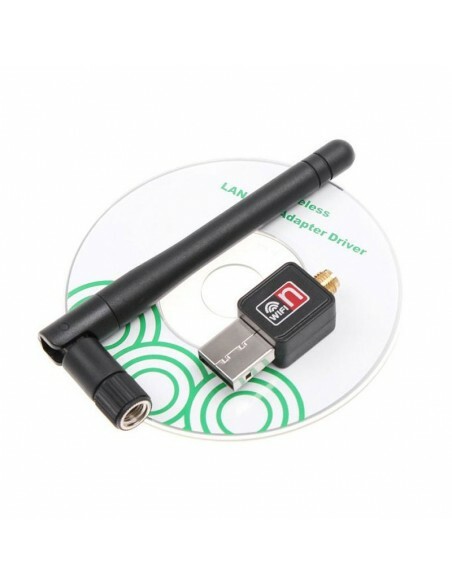 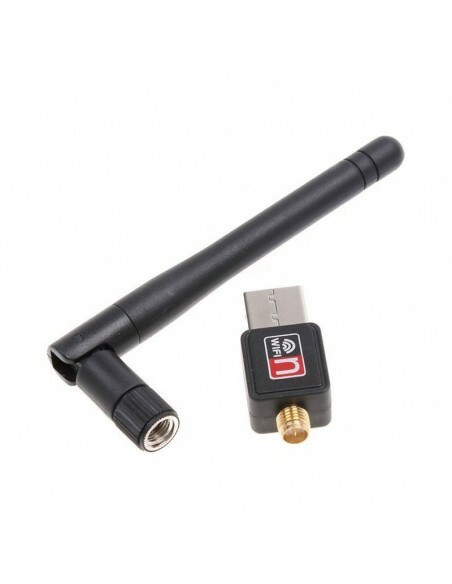 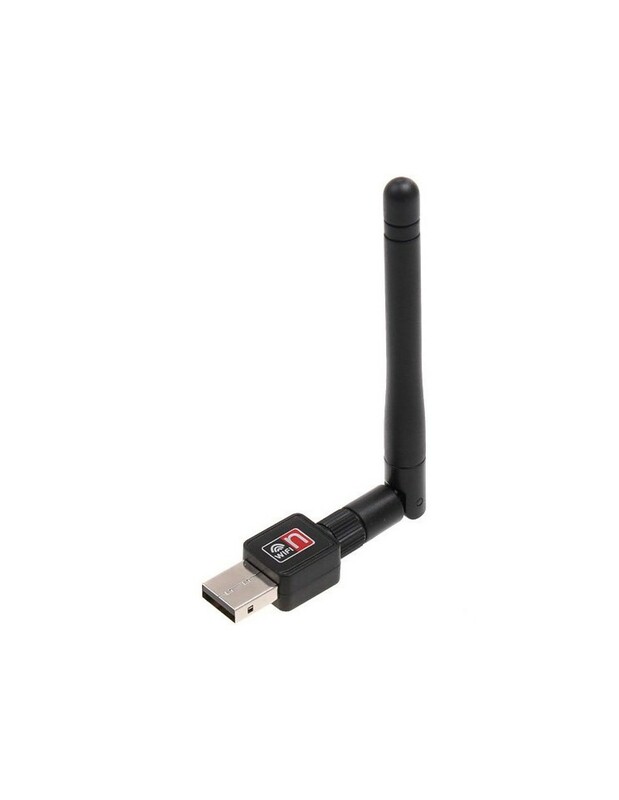 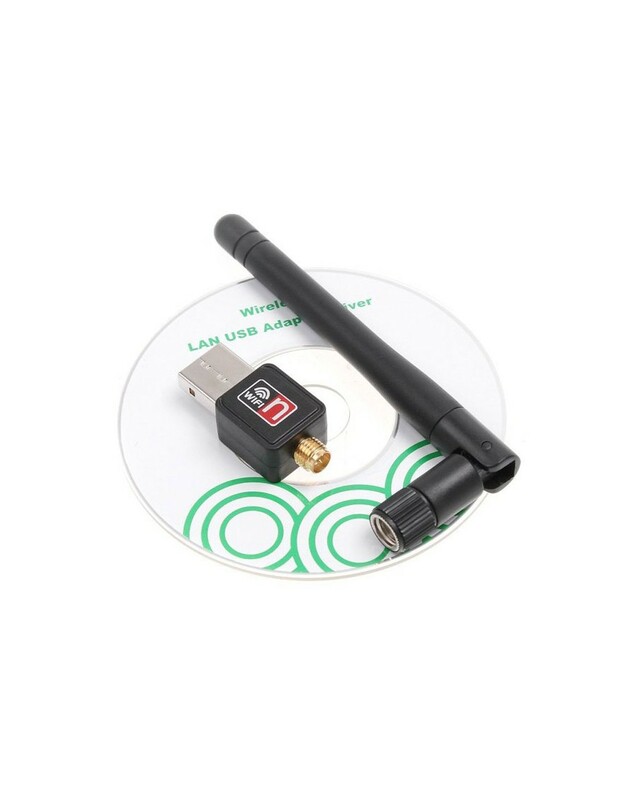 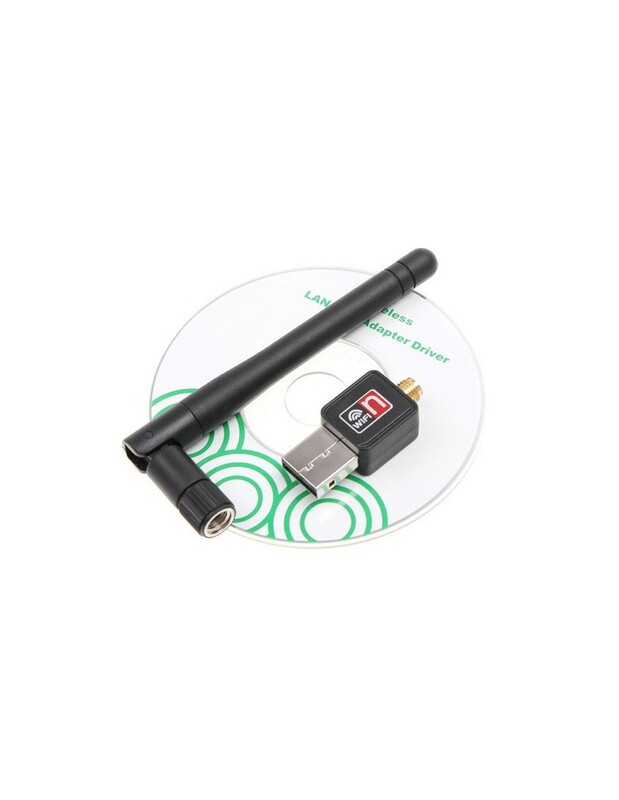 You can simply plug this USB Wifi dongle into the USB port of your Dev Board and you're ready to connect to a nearby wireless network with extra power thanks to its antenna. 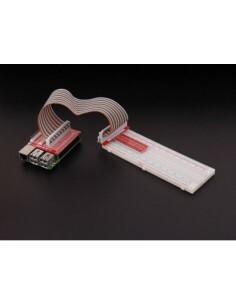 Line finder is designed for line following robotic. 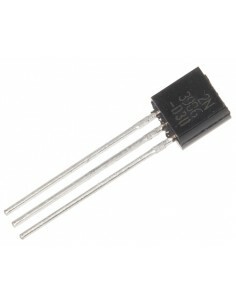 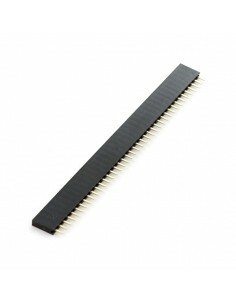 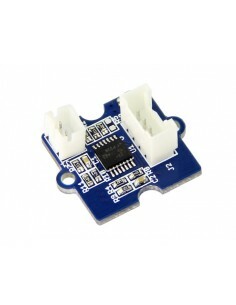 It consists two parts - an IR emitting LED and an IR sensitive phototransistor. 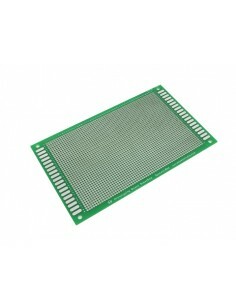 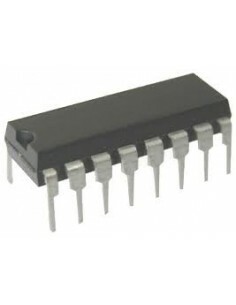 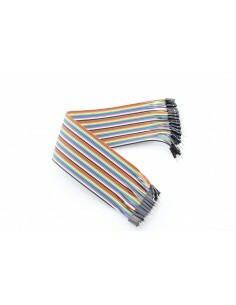 It can output digital signal to a microcontroller so the robot can reliably follow a black line on a white background, or vice versa. 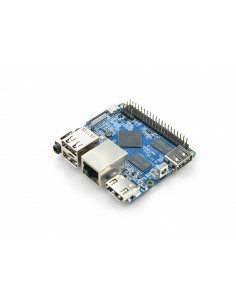 Quite nice little ARM quad-core board at a very low price. 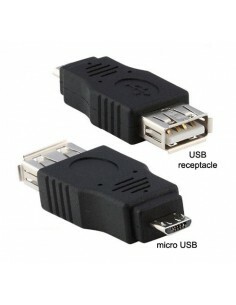 It even features an ethernet port, three USBs, an infrared receiver and an HDMI port.